When you walk through the doors into the vibrant dining room of Marco Pierre White Steakhouse & Grill on Dawson Street or through the lush cloistered gardens and heated terrace of Marco’s new Donnybrook restaurant Courtyard Bar & Grill into the relaxed luxury of the smart, inviting rooms, you’re met with a warm welcome. From the professional, genial front of house to the galvanized kitchen brigade, the team at Marco’s restaurants is united in their intention to make your meal an occasion. 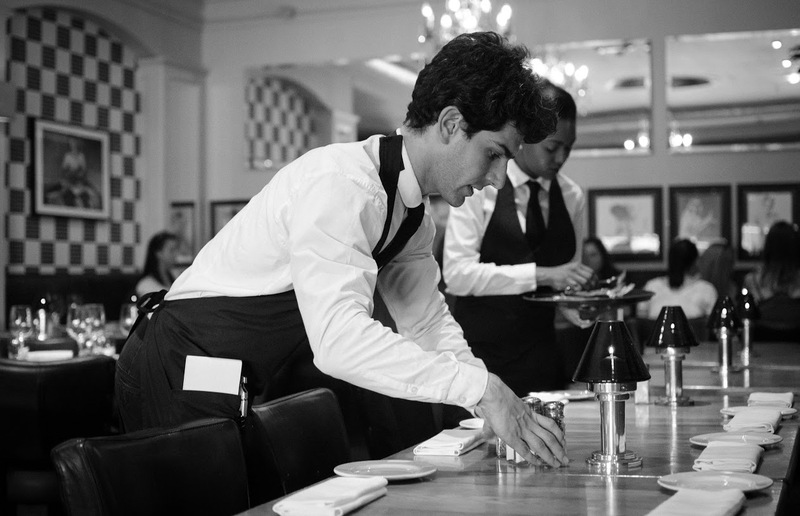 The chefs have earned their place in the kitchen, trained by Marco in one of his London restaurants. The waitstaff is friendly and professional, instinctively anticipating your needs, under the watchful eye of experienced managers. At Marco’s, you’ll notice the details, from the inventively curated music set list to the flatteringly seductive lighting. Marco’s is about service. Each member of Marco’s team is carefully chosen and meticulously prepared, and genuinely love their vocation. Geraldine, a founder director of the Fitzers Restaurant Group, began working in the family Fruit & Veg business at an early age. She has been involved in the Food & Drink business ever since. 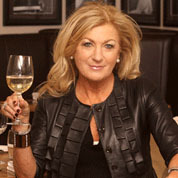 Geraldine & her fellow Directors have been business partners and friends of Marco’s for a number of years. The Dawson Street Steakhouse is the first of a number of planned ventures between the two in Ireland. 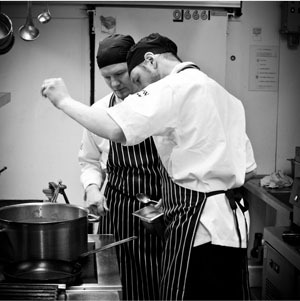 Having worked with the Fitzers group for over eight years, Jay took over as head chef of Marco Pierre White Steakhouse and Grill in April 2012. 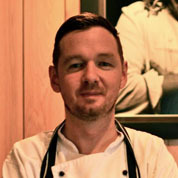 Jay is a graduate of Killybegs Catering College in Co Donegal. 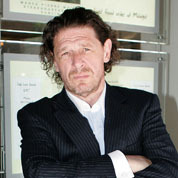 He worked in both Canada and Australia and has worked with Paul Flynn patron chef of “The Tannery” Restaurant.